"Paper Coterie is a circle of friends who are passionate about documenting the beauty of life well lived. Whether it's in a photo book, guest book, journal, or one of our custom personalized books, we'll help you capture the memories you want to save and share. We've also expanded our line of exclusive Paper Coterie calendars to include personalized calendars, desktop calendars, and wall calendars that allow you to document some of your favorite memories from month to month. Want to document your growing child? Don't worry. We have that covered. Choose from one of our personalized growth charts, wall décor posters, baby books, and shower guest books. Sharing and documenting expands beyond just you and your immediate family with our exclusive collections of birth announcements, birthday invitations,Valentine's Day cards, Mother's Day Cards, Father's Day cards, and shower invitations. Finally, don't forget to look at our customer personalized recipe cards andrecipe card sets. They're perfect for recording all your family's favorite recipes, handing them down for generations. I was Lucky enough to be given a $42 gc to choose a product for Review (stay tuned for the giveaway too!) The Hardest part was choosing what to pick, they have a lovely selection of photobooks, personalized calendars,growth charts, and etc: But When I stumbled upon their documenting section, I instantly knew what I would be ordering, The Moments. Memories. 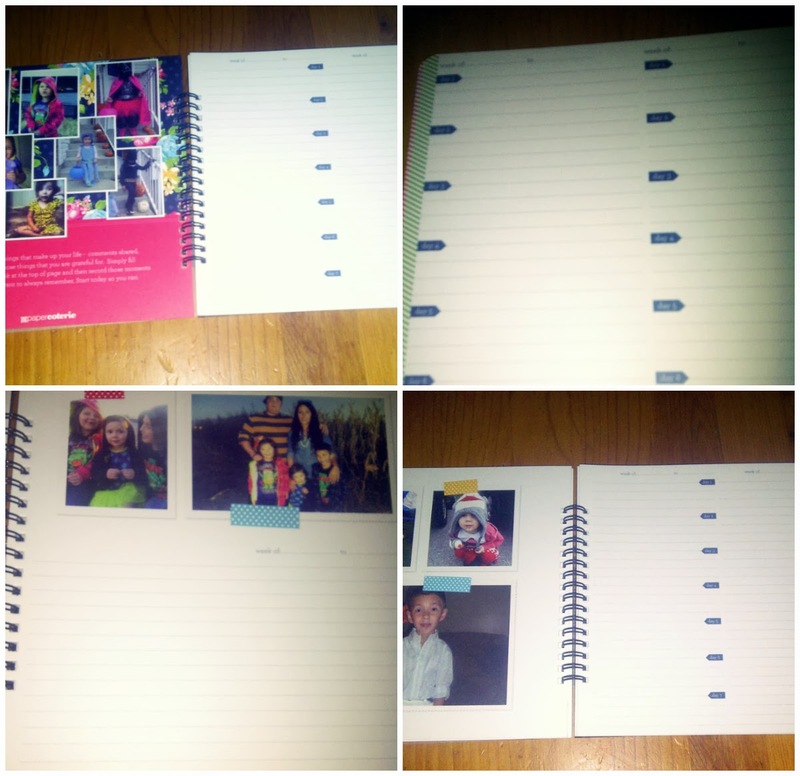 Everyday, customize-able book! This Book is Wonderful for documenting everyday life, cute saying kids say, accomplishments, outings, the ups and downs, you name it, and just think in years to come you can look back over your book and revisit all those lovely memories! This wonderful documenting book was just what i had been looking for, something simple and beautiful that i could easily fill out with our daily life happenings and it will forever keep our cherished memories! And it's simple to make and simple to use! 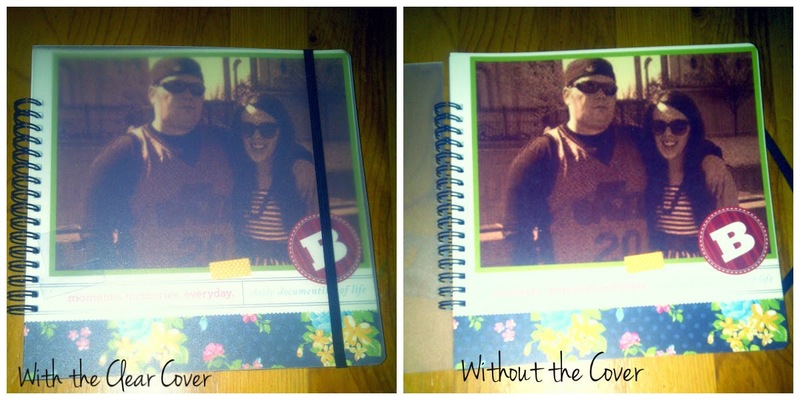 When ordering you can customize text, add pictures and etc to create a truly one of a kind memory holder for your family! Also the Paper Coterie Website couldn't be any easier to use in creating all your projects! Overall I am one hundred percent thrilled with our Moments. Memories. Everyday. Documenting Book, and I am excited to fill it up and read over it in years to come, it truly makes it simple to preserve the memories of everyday life, I have kept my book by my bed so every night before bed I can jot down something in the book, and of course somedays I have to run upstairs to grab the book to fill in something special that happened so I don't forget it! I truly am in Love with my Paper Coterie Documenting book! Of course you do Enter below to win $42 dollars to create your own masterpiece from Paper Coterie! I would love the Best Of The Season calendar! Love this book, but the link to Paper Coterie isn't working. Any idea? Are they redoing their website? I've been trying to get on their site, too. It showed under maintenance for a bit, but now nothing. Their Facebook page is also non-existent now. I had some money left on a gift card I was hoping to use. It looks like they just went out of business without a word. Me Too...the customer service 1-800 # says "this ext does not exist". I am so sad!!! There products were top notch! I have ordered NUMEROUS products from this company (5 memory boxes just last Christmas). Not only were their products top-notch, but also their customer service. To just go off line or out of business without a word to their customers is less than top notch. I'm mortified. I was going to order a memory box for my new granddaughter. Does the Mama Love blogger have any idea what's gonig on. Thanks! DO U HAVE ANY OTHER WEBSITE LIKE THIS WHO WOULD PROBABLY DO SWATCH CARD INVITATIONS? I found your blog while frantically trying to find the Paper Coterie site again. I have ordered so many wonderful products from there and have several projects in progress. How do you just completely disappear with no trace? If anyone has suggestions for another site that does similar things I'd love to know. When was your last contact with them? I had my little boy's whole baby book ready to order,I went the next day to order it and it was gone! I am REALLY sad about it! I'd like to know what happened to the site too! I had an unused gift card from there too. I just tried to log on today & couldn't find anything about them going out of business. So frustrating! I'd love to know if anyone finds out anything. From my understanding it went out of business. Please if anyone know any other site which does swatch card invitation please post here. I really need it for my son's first Birthday. I had 300 bucks worth of gift cards for paper coterie that I was SO excited to put to use...if they are really gone that is really upsetting. I had some great books from their site that our puppy chewed, and I was going to re-order those and make new books...just hadn't got around to it. I am SUPER bummed to lose out on the gift card value and wish they had given some warning! This is just awful news :( their products were so cute and the quality was great. I will have to check back for updates. Glad others have posted info since all other searches came up empty. How awful and sad. A lot of work, but one idea! I love Paper Coteire and was even one of their first customers, so I was sad when I couldn't find them any more all of a sudden. To those who are looking for another company who makes similar things, I now use mpix.com. They have some cute products and I feel all of their stuff is also high quality. Unfortunately the company that owned them from Canada decided they didn't want to run the website anymore and shut it down with less than an hours notice to everyone, even the employees. I have been searching for info and companies like Paper Coterie because I, like many of you, loved them. I ordered our calendar each year through them it saddens me to know that I can't this year. It appears they have similar products, I will know the quality once I place my order. If you want to sign up please let them know I sent you by using KDYLVG as the share code!